Introduction to Pain and its relation to Nervous System Disorders provides an accessible overview of the latest developments in the science underpinning pain research, including, but not limited to, the physiological, pathological and psychological aspects. This unique book fills a gap in current literature by focussing on the intricate relationship between pain and human nervous system disorders such as Autism, Alzheimer Disease, Parkinson's Disease, Depression and Multiple Sclerosis. 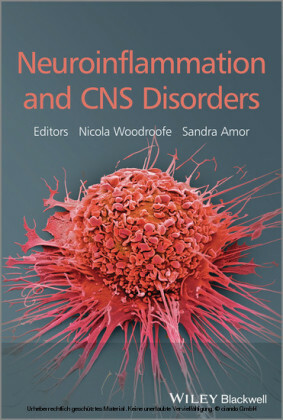 This fully illustrated, colour handbook will help non-experts, including advanced undergraduate and new postgraduate students, become familiar with the current, wide-ranging areas of research that cover every aspect of the field from chronic and inflammatory pain to neuropathic pain and biopsychosocial models of pain, functional imaging and genetics. 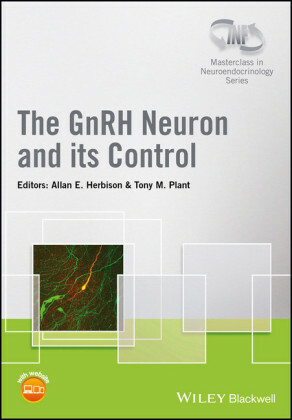 Contributions from leading experts in neuroscience and psychiatry provide both factual information and critical points of view on their approach and the theoretical framework behind their choices. An appreciation of the strengths and weaknesses of brain imaging technology applied to pain research in humans provides the tools required to understand current cutting edge literature on the topic. Chapters covering placebo effects in analgesia and the psychology of pain give a thorough overview of cognitive, psychological and social influences on pain perception. Sections exploring pain in the lifecycle and in relation to nervous system disorders take particular relevance from a clinical point of view. Furthermore, an intellectually stimulating chapter analysing the co-morbidity of pain and depression provides a philosophical angle rarely presented in related handbooks. The references to external research databases and relevant websites aim to prompt readers to become critical and independent thinkers, and motivate them to carry out further reading on these topics. 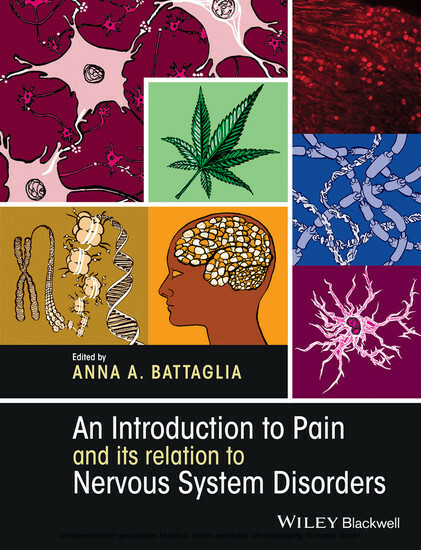 Introduction to Pain and its relation to Nervous System Disorders is essential reading for advanced undergraduate and postgraduate students in neuroscience, medical and biomedical sciences, as well as for clinical and medical healthcare professionals involved in pain management. Why pain? Pain is fascinating, it is about our physical and mental existence; it is about the subjectivity of our sensory experiences and the impossibility to fully share them with our fellow human beings, so it is also about the loneliness and the silence we feel when intractable chronic pain syndromes grip us. Defining pain is elusive; philosophers and scientists have endlessly tried to produce a satisfactory definition. Plato (428/7-348/7 BC ) thought that pain is a sensation and corresponds to the illness itself, while one of the authors of the Hippocratic corpus (roughly contemporary with Plato) acknowledged that pain happens to the body, while suffering happens to the whole person. The famous ancient doctor Galen ( AD 129-c. 216) and the medieval philosopher Ibn Sina, known as Avicenna (980-1038), in contrast with Aristotle (384-322 BC ), both believed that the brain was the main organ for the perception of pain, which was considered a sensation opposite to pleasure. Galen was cogently aware that pain is useless to the person in pain, while Ibn Sina, in defining and describing the nature of pain in five pages of his medical treatise The Canon , was ahead of his times when he suggested that 'the true cause of pain was a change of the physical condition of an organ whether there was an injury present or not' (quoted in Tashani and Johnson, 2010: 00). In this he anticipated the International Association of Pain (IASP)'s modern definition, according to which pain is an 'unpleasant sensory and emotional experience associated with actual or potential tissue damage, or described in terms of such damage' (Merskey and Bogduk, 1994: III, 3). It has been argued that it is time for a review of this definition. In 2011 A. Wright has written a paper criticising the IASP's definition of pain and highlighting the difficulty of the task, which involves giving 'an objective grounding for the definition of a subjective experience' (Wright, 2011: 00). Wright notes how the subjectivity of the phenomenal experience we humans call pain is shown by the huge number of the pain descriptors used in attempting to communicate the quality or character of an individual's perception of his/her pain; and he acknowledges at the same time that it is impossible to appreciate someone else's particular painful experience. He then argues that, given this impossibility, the only way to define pain in a satisfactory manner is to refer to its evolutionary role and to see pain 'as an unpleasant sensation that has evolved to motivate behaviour which avoids or minimises tissue damage, or promotes recovery' (Wright, 2011: 00). Wright also recalls the older debate about the IASP's pain definition (Anand and Craig, 1996); this relying on self-report seems to exclude many categories of people who do not posses the ability to communicate effectively - such as infants, people with learning disabilities, people with forms of dementia. Many chapters in this book address these issues. In the Stanford Encyclopedia of Philosophy , Murat (2013) argues that there is an ambiguity in the conception of pain: we seem to be able to ascribe a sort of objectivity when we report feeling pain in a specific body location and we treat pains like physical objects; on the other hand, pain is also defined as being a subjective experience, which seems to exist only if there is someone to feel it. Again, this double character makes the distinction between objective and subjective quite fuzzy. Will the new imaging techniques be able to solve this apparent incongruence? In an intellectually stimulating issue of the Journal of Consciousness Studies that is all dedicated to pain, Camporesi et al.